E3 2018 excitement is well under way with Bethesda, Microsoft and Square Enix presentations starting the hype train. 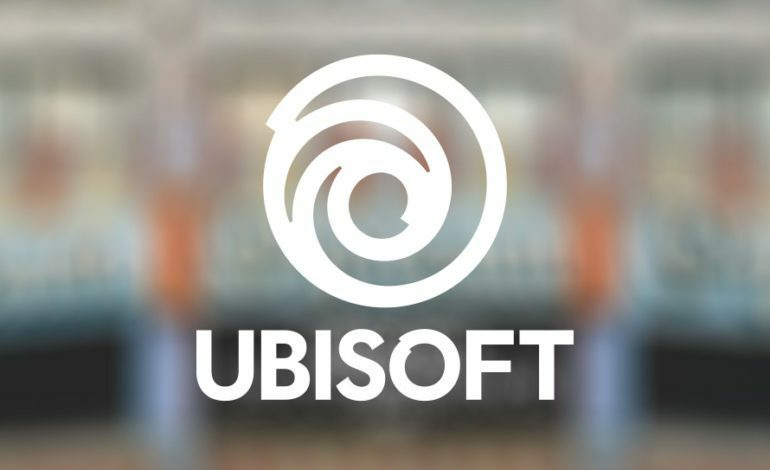 Today, Ubisoft came out in a style only they can pull off to reveal their latest titles. Prior to the 1pm PT main show, Ubisoft presented some fun giveaways and a contest in between quick interviews with various game directors. Insight on the Skull & Bones development process was shared along with the revelation that some of the working developers have some real-life pirate descendancy. There was also a heartwarming spotlight on the streamers who were chosen to represent Ubisoft at this year’s E3. Before moving on to the main show a final-four of contestants faced off in Brawlhalla to win a reserved seat at the press conference. Starting off the presentation with a musical bang, viewers were greeted by a marching band panda and its motley crew of avid dancers. Besides the theatrical performance and entrance the only nod to the game itself was a title-card. Nevertheless, anyone interested in this series should know how it works by now. Serving as a truly substantial start to their presentation was the cinematic trailer for the eagerly-anticipated Beyond Good and Evil 2. Reintroducing us to classic characters in a pleasantly friendly manner, the beautifully rendered cinematic wastes no time in showing the serious undertones this game will tackle as a space opera. Before revealing some quick gameplay footage (that displayed impressive transitions between aerial and ground combat), Joseph Gordon-Levitt was brought out. On top of acting, Gordon-Levitt co-founded the site HITRECORD, a space where creative minds gather to collaborate on various projects. To make Beyond Good and Evil 2 more interactive with its loyal community, the developers have partnered with HITRECORD to open the game’s doors to fan content that has the potential to be used in the final product. As was teased in the pre-show, everything about Ubisoft’s Rainbow Six Siege had to do with its growing esports community. The game has reached over 35 million players and a documentary following the journey of eight pro competitors will be showcased in August. It is at this point that Ubisoft displayed their prowess for comedy. Entering the theater on a motorbike, the director of Trials Rising mirrored the slapstick action found within the game. Scheduled to be released on February 19, the game will be released on PlayStation 4, Xbox One, PC, and Nintendo Switch. There will be a closed beta later this year and players can register for it now. With a change of tone, a cinematic trailer was shown for Ubisoft’s action shooter The Division 2. The developers revealed their long term plans for the game: completely free DLC divided into 3 episodes that will bring unique campaigns and game world updates. To the excitement of many in the arena, the game will also feature end-game raids. The Division 2 will release March 15, 2019. 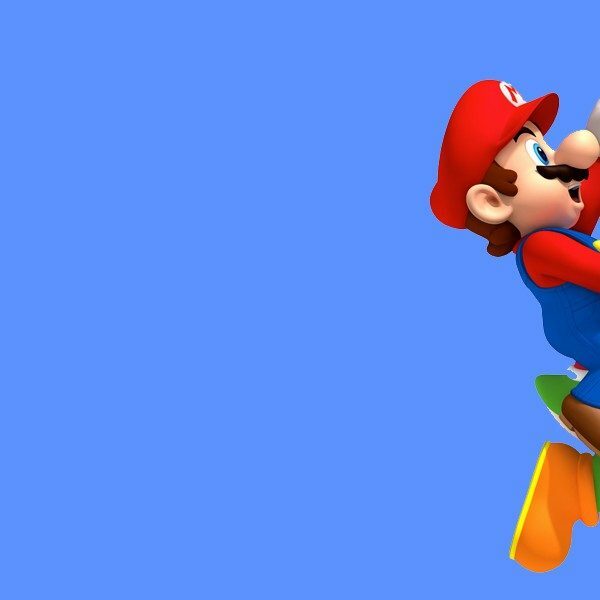 Changing it up with a live-performed trailer, Ubisoft presented the latest DLC for Mario + Rabbids Kingdom Battle. Though everyone knew Donkey Kong would be a playable character, in the trailer we see that a Rabbid-infused version of Cranky Kong will be a party member as well. The trailer gives the impression that this will be a fully-fleshed chapter that will pit our primate hero against his overly-destructive Rabbid counterpart. The DLC is scheduled to drop June 26. During the pre-show, the hosts misdirected viewers by making it seem there wouldn’t be much this year about the ship-battling pirate adventure Skull & Bones. Ubisoft showed off some impressively major combat. The ship details and crew AI are simply incredible. The developers pushed the idea of cooperative play before showing how easily it can flip into a thrilling back-stabbing affair. Any interested players can sign up for the future beta now. Out of nowhere, actor Elijah Wood entered the main stage. As the co-founder of the film company SpectreVision, Wood announced the company’s next foray into the gaming industry, Transference. Gaining much favor with the crowd was Starlink: Battle for Atlas. Yep, that’s the Fox McCloud marking another collaboration between Ubisoft and Nintendo. The initial gameplay showed for this game looked good on its own, but once Star Fox was added to the picture, the crowd lost it. Not to mention, Shigeru Miyamoto was introduced to the stage as a guest and was awarded an Arwing model that will be one of the physical ships used congruently with the game. The game and its interactive model ships will be available October 16 for all consoles but the Star Fox inclusion will be a Nintendo Switch exclusive. Introducing a new brand of warrior and game mode, For Honor was next to show its latest. In addition to adding Chinese-based fighters, the developers announced a new game mode: Breach, that will be available October 16. Also, for a limited time the game’s Starter edition will be free on Ubisoft’s PC client, Uplay. Racing through, a short presentation for Ubisoft’s open-world racer The Crew 2 was made. The game will be released June 29 but there will also be an open beta on June 21 that players can pre-load now on Xbox One, Playstation 4, and PC. As mxdwn Games previously reported, the next installment of Ubisoft’s Assassin’s Creed will be set in Ancient Greece. It will specifically take place during the Peloponnesian War that set the Greeks of Athens against the people of Sparta. For the first time in the series, players will now have to make dialog choices. It will be interesting to see how these choices will determine the flow of the game since the previous stories in this series follow historically factual guidelines. Players will also have the option to choose between two starting characters, Alexios and Kassandra. As seen in the extended gameplay feature, there will be a leveling system where players will be able to choose between three branches of upgrade paths: Hunter, Warrior, and Assassin. The battles are seemingly larger and more complex with more AI. Ubisoft also hints that players will find themselves face to face with the legendary Minotaur. From start to finish, you can watch the entire presentation here. As with any major production, there were hiccups. Keep your ears open for some fairly entertaining unintended audio between set transitions.